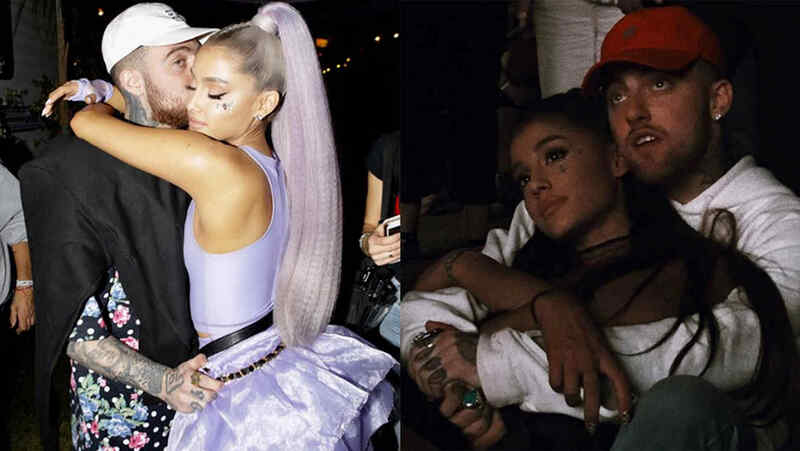 The singer is still mourning the tragic death of her ex, rapper Mac Miller. As a result, she kicked off her tour by honoring him. Earlier tonight, Ariana Grande had her concert in Albany, New York at the Times Union Center and before taking the stage, she apparently had Mac Miller songs play in the background. 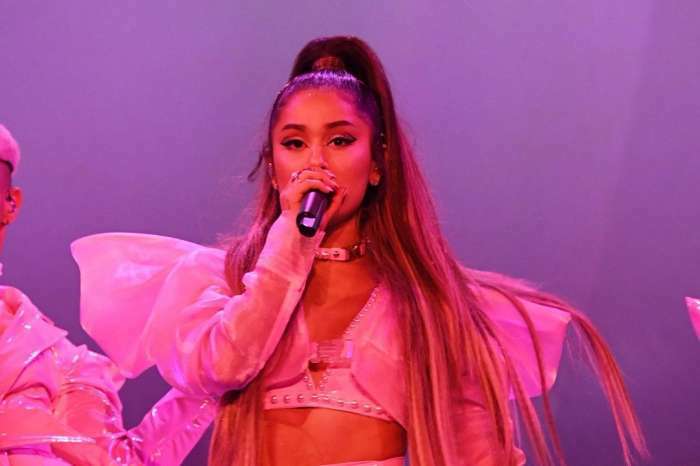 Many fans took to social media to mention this, sharing with the rest of the world that as they were waiting for the show to start, Ari paid tribute to her late ex in the sweetest of ways – by remembering his art. As you know, the rapper passed away back in September from a reported drug overdose. He was only 26 years old. Ariana has made it very clear that she was greatly affected by the loss despite them not being together when it happened. In fact, it seems like her split from Pete Davidson was related to Mac’s death as well since it must have felt like she was not totally into the relationship body and soul because of her mourning. And that is not all! Not too long after the engagement was broken, she covered up one of the tattoos dedicated to Pete before the breakup, with one dedicated to Miller. Initially, the ink on her foot read ‘8418,’ which was the FDNY badge number of Pete’s dad. She ended up covering up the numbers with a tattoo dedicated to Mac’s pet dog, Myron. Of course, Grande famously mentioned him in the lyrics of her hit song ‘Thank U, Next,’ as well. ‘Even almost got married / And for Pete, I’m so thankful / Wish I could say, Thank you to Malcolm / ‘Cause he was an angel,’ she sings.